Camden Town is easily reached by the Northern Line and is just short hop by tube or taxi from the West End. Bordered by Regent’s Park and Primrose Hill and just a couple of miles north of Kings Cross, Euston, Marylebone and Fitzrovia, Camden Town provides a great alternative area in London in which to dine. 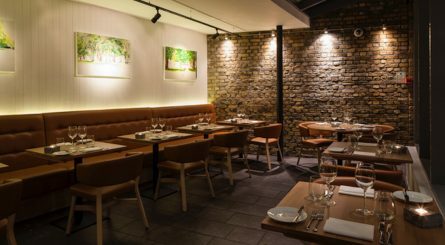 Trendy Camden has a good range of restaurants with private dining rooms available to hire for special events including Gordon Ramsay’s York & Albany on Parkway. York & Albany’s private dining rooms seat between 24 – 40 guests. 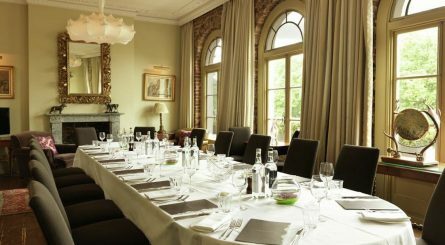 Exclusive hire for up to 100 seated (200 standing) guests.